Our knowledge of the intricacies, issues, processes, and regulations of adoption and our understanding of what brings you to adoption. In recognition of what you have experienced and with great compassion, we can guide and support you through the process like no one else. We welcome all clients regardless of gender, race, age, religion, marital status, ethnic background, sexual orientation, expression, or identity. If your heart’s desire is to parent a child from birth, then this program is for you. Our adoption specialists will assist you throughout the entire adoption process from your first inquiry to finalization and beyond. If you are pregnant and want to know about your options, we are here to help. Know that you are not alone. More than half of all pregnancies in the U.S. are unplanned and for some women, neither timing nor their life circumstances makes it feel like it’s the right time for them to become parents. All of our services to pregnant women are free. We are here to help and support you no matter the choice you make, whether you choose to parent, discontinue your pregnancy or make an adoption plan, we are here to help you. If you decide to make an adoption plan, we will assist you through the entire adoption process. We will help you choose the family that you want to adopt your child and that will share the same vision as you for an ongoing relationship into the future. Our experienced staff can provide you with hassle free assistance in the following areas: Counseling, Community Referrals, Hospital Planning, and Financial Support for those pregnancy-related expenses provided by law. Please call or text us at (213) 927-5607 or email pregnancyoptions@vistadelmar.org to see how we can help you. If you’re drawn to a particular country or culture and wish to adopt a child older than two years old, this program can help you build your family. There are a number of countries that work with U.S. couples hoping to adopt, so identifying which country works best for your family is usually the first step. We are a Hague accredited agency and have a placing program in the Philippines. With this program, we oversee the entire adoption process: from providing a home study to processing and monitoring the placement of children while working with the respective government central authorities. Our Bulgaria program is now open! In 2018 the National Association ISKRA in Bulgaria accredited Adoptions at Vista Del Mar Child and Family Services to be an adoption service provider for families seeking to adopt from their country. Families can adopt orphans and relative children. The children of Bulgaria in need of adoption are toddler to school aged children, as well as children with special needs of all ages and sibling groups of two or more children. Please be sure to follow us on Facebook, where we post pictures and small bios of the children monthly. 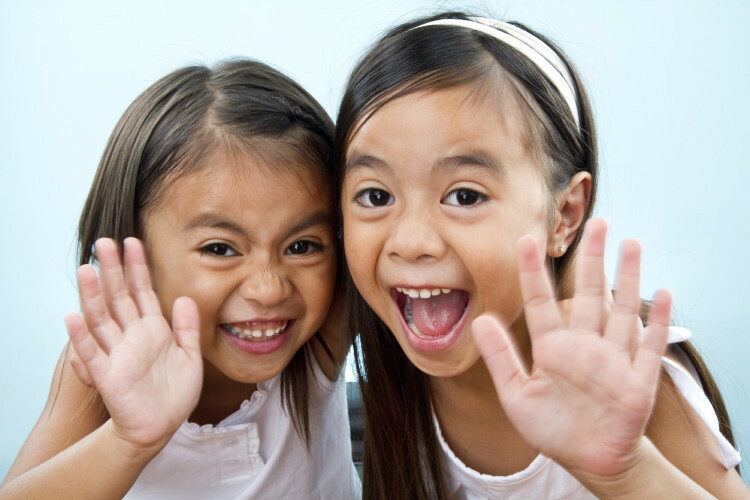 Vista has been assisting families in adopting from the Philippines for over 23 years. It’s a unique program because families can adopt orphans or related children. 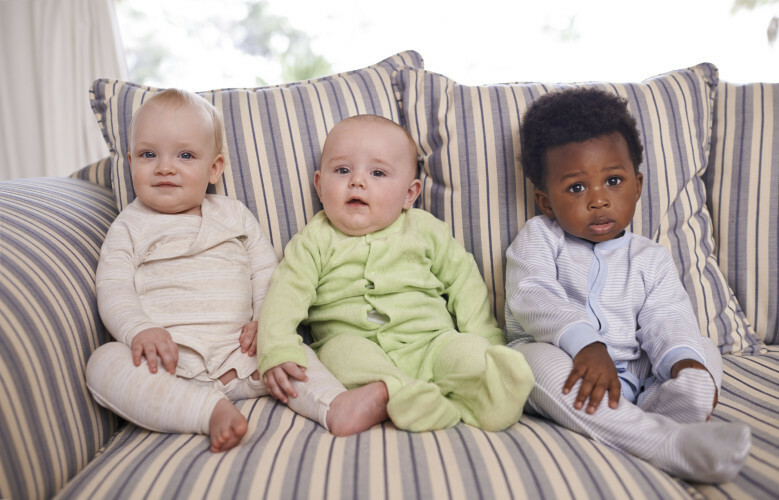 We also offer older child adoptions through the special Home Finding Unit of the Intercountry Adoption Board. In addition to our placing program, we collaborate with U.S. agencies in facilitating adoptions in both Hague Convention and non-Hague Convention countries. In this case, we do not oversee the entire adoption process but provide the home study and post placement services, including support groups and counseling. It is now a mandatory requirement that 10-12 hours of pre-adoption education be completed before you receive an approved home study report, and we will help guide you in meeting those educational requirements. All you need is an open heart and a loving home to change the world one child at a time. Pre-registration is required. Cost is free. There are thousands of children in California and more across the country who are in need of a forever family. Some are legally free for adoption right now and others are in the process. In many cities, courts will not terminate parental rights until a viable prospective adoptive family is identified. The children range in age from 1 to 21 years old. 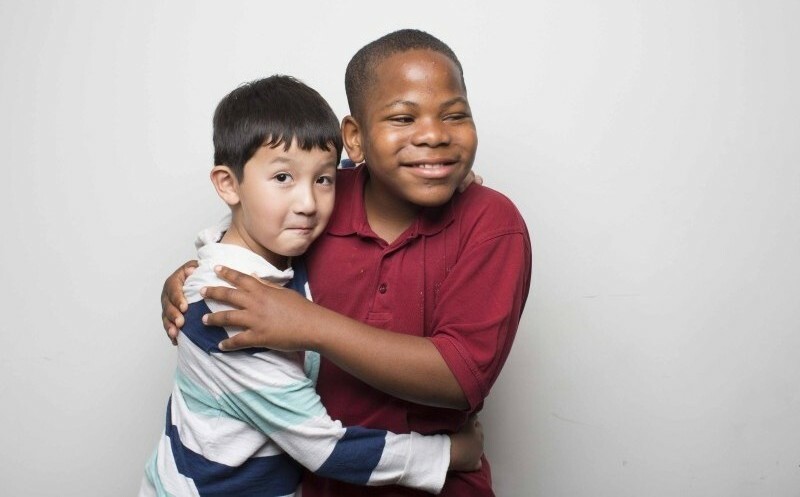 They may be part of a sibling group or they may have a special educational or medical need - but all are in need of someone to open their heart and their home to them, and someone to call Mom or Dad. Call (310) 836-1223 x 281 and enroll for a free orientation! Every day hundreds of children are brought into the foster care system in Los Angeles. They come from all walks of life and often come from family situations where they have experienced physical, emotional, or sexual abuse or neglect. The State of California's photolisting of children in foster care who are available for adoption. Vista Del Mar has been growing families through adoption since 1948. We remain committing to supporting all of our Vista familes, from our very first placement over 70 years ago to each new family who joins Vista Del Mar today. Vista Del Mar provides comprehensive clinical Post-Adoptions Services that support and educate all members of the adoption constellation. Our direct clinical services are also available to non-Vista Del Mar adoptive families. Our Foundations for Growth series brings together the worlds of family-building, parenting, foster care and adoption. These monthly education and support seminars are led by our Post-Adoption Social Worker along with adoption experts and thought leaders in the field. They are held once a month from 10 am to 12 noon on Saturdays. Follow us on Facebook for current information and upcoming topics. Depending on your circumstance and need, our Post-Adoption Social Worker is also available for in-person and phone consultations to connect you with adoption professionals in the greater Los Angeles community. All Vista parents, birth parents and adoptees can contact our Post-Adoption Services to access information from their adoption file. An adoption trained social worker will assist with retrieving and releasing all legally allowable information. Birth parents and adoptees over 18 years old can also inquire about signing consent for contact forms to be placed on their files. Plan a trip to our campus to learn firsthand how the adoptions process works. Please call or text us. We are here for you.